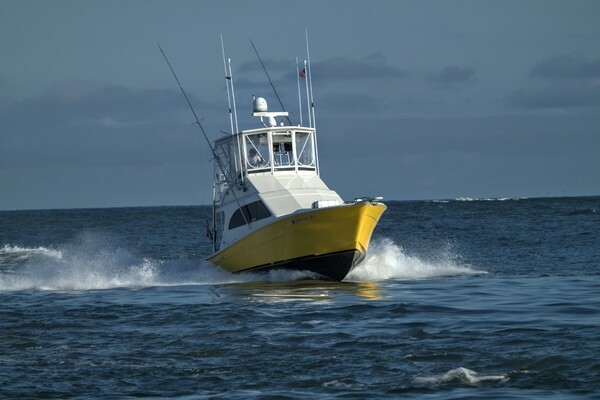 This one-owner Cabo 40 Convertible is a high quality, well equipped boat ready for serious offshore fishing. Seafoam green hull color, Custom J&J Hardtop (painted underneath to match hull), full enclosure w/EZ2CY panels, outriggers with center rigger, liferaft, cockpit controls, full electronics and much more. Powered with twin Man R6-800CRM 800hp diesels w/about 2000 hrs. Preliminary listing, more details soon.